SnapSho has created a unique system that combines technology, social interaction, and human nature to make a powerful viral marketing tool. Automatic was given the task of doing a complete rebrand for the company. 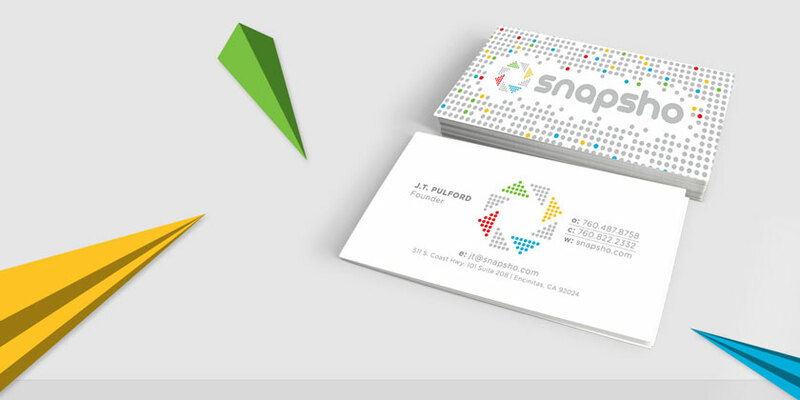 Working with SnapSho we embarked on a strategic and creative process that gave birth to the new brand and it’s identity. 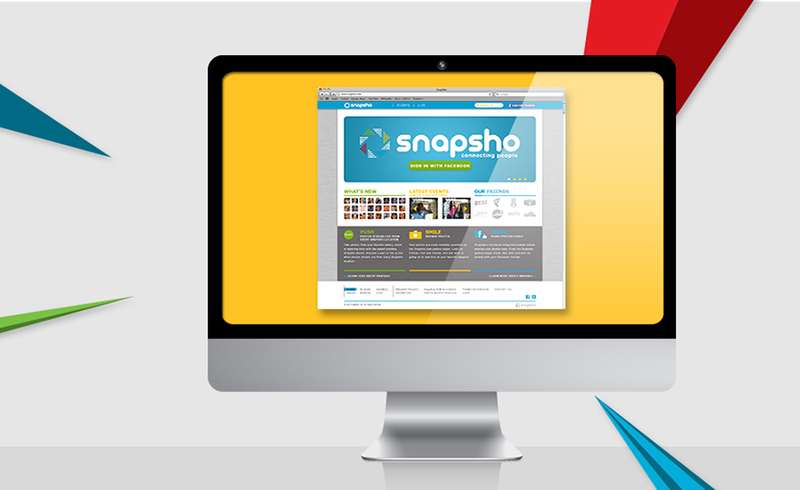 The objective was to legitimize the face of the company and position Snapsho as a new powerful social marketing tool. Snapsho utilized a wide array of our service offerings from branding to site design. 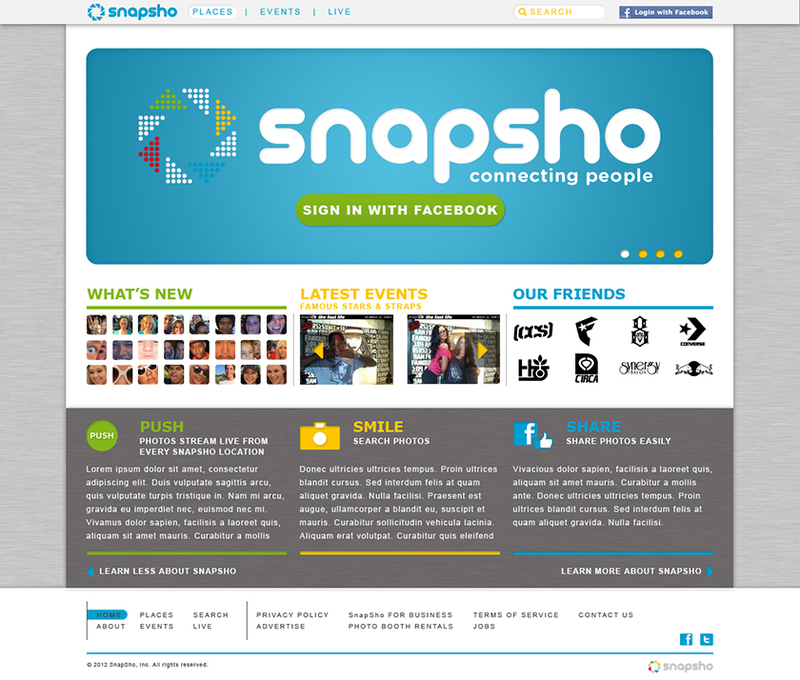 At the front and center of the SnapSho concept is the website. Our objective was to help SnapSho develop a new website that encourages interaction and creates positive and powerful user experiences. The social network sphere influenced the site’s look and feel. The site itself was built to denote a sense of community and encourage sharing via SnapSho. 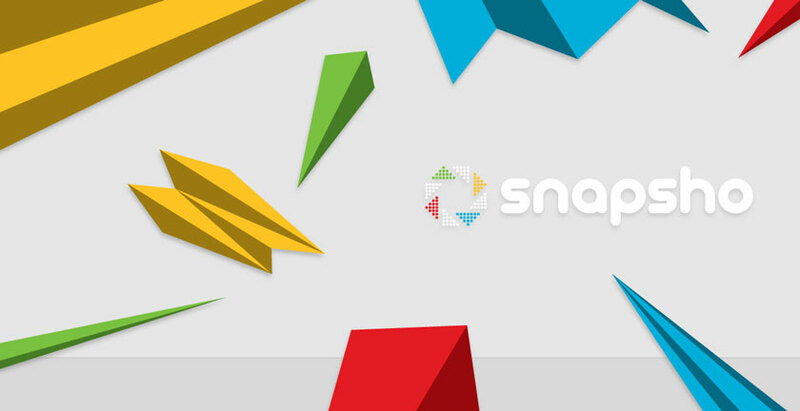 We began by developing a logo that exemplified the technology of the SnapSho device. We combined the traditional iconic image of the shutter and added the pixels of modern photography. The custom typeface with soft curves was meant to convey a friendly, fun, and lighthearted tone. Our research unearthed color spaces that fit the brand’s photo sharing and social networking business model. SnapSho is a social media marketing system. At the system’s core lives a device that captures photos and makes them instantly available to social networks. 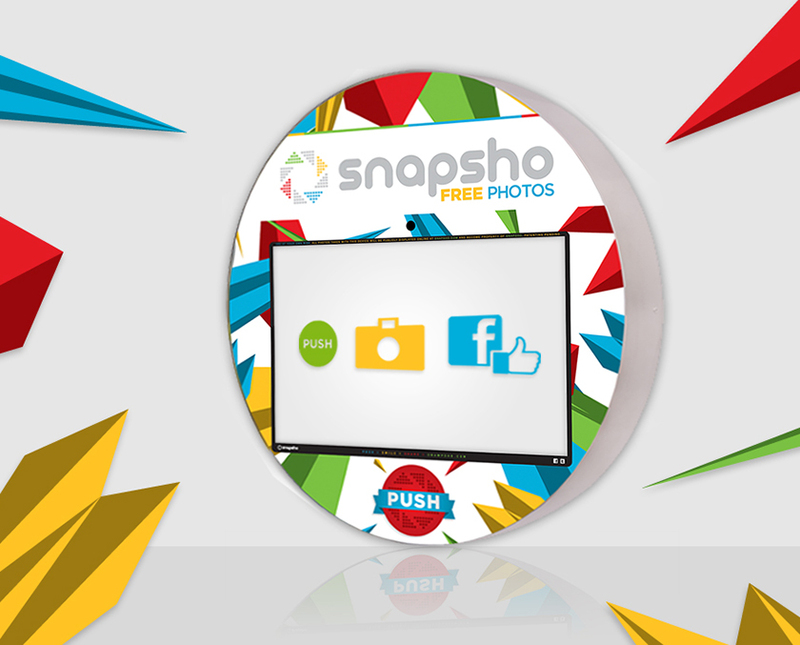 SnapSho came to us to make this product something that would grab people’s attention and make them interact with it. Colorful geometric shapes draw attention to the two main focal points: the screen and the button. 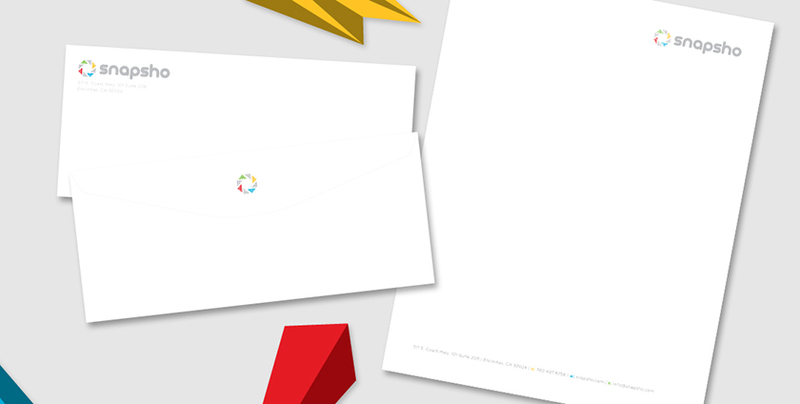 SnapSho needed a vigorous and compelling media kit with which to pitch potential clients. Automatic Media conceptualized, designed, and delivered their most essential pieces of marketing materials.